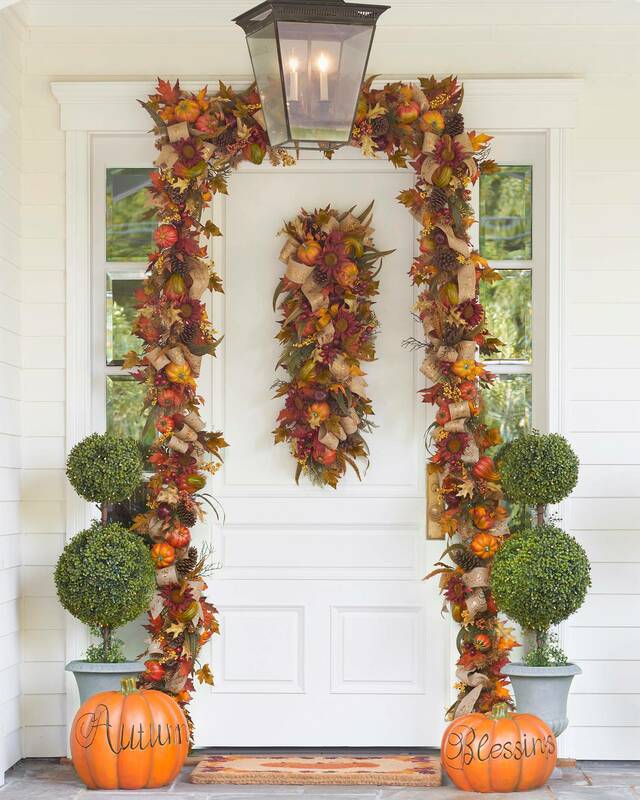 Autumn is such a gorgeous Season and the perfect excuse for anyone to add some colour to their own home! 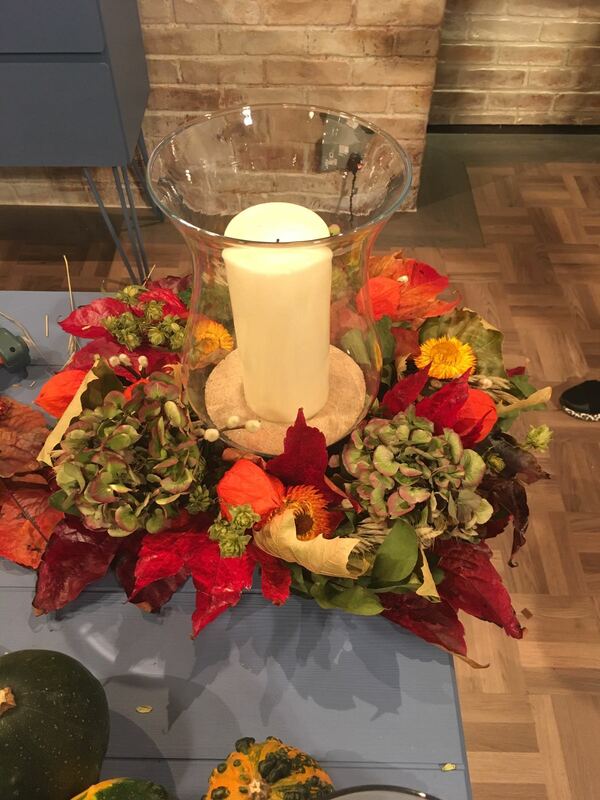 We absolutely love the vibrant, warm colours of red, burnt orange and gold tones that bring so much life and personality to any setting. 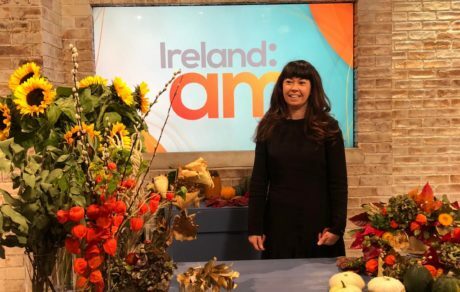 We are so delighted for Our wonderful Creative Director, Sharon, who featured on Ireland AM on on Thursday morning to show how to create stunning autumnal decor in just a few simple steps! 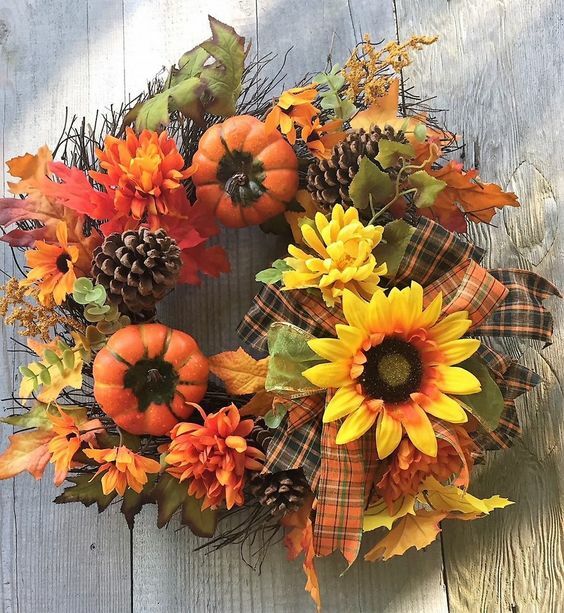 Sharon used a wreath ring for the base which was designed using beautiful eucalyptus, layering the autumnal leaves and organic florals at different angles, to design a unique, vibrant and autumnal wreath. 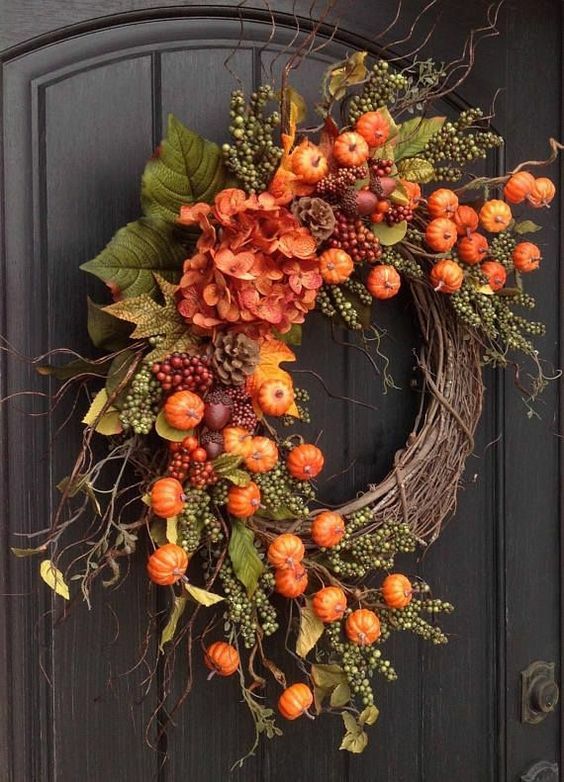 She used a glue gun to stick the hops and beautiful dried callista to the wreath which gave it a gorgeous wild structure and stunning bursts colour. 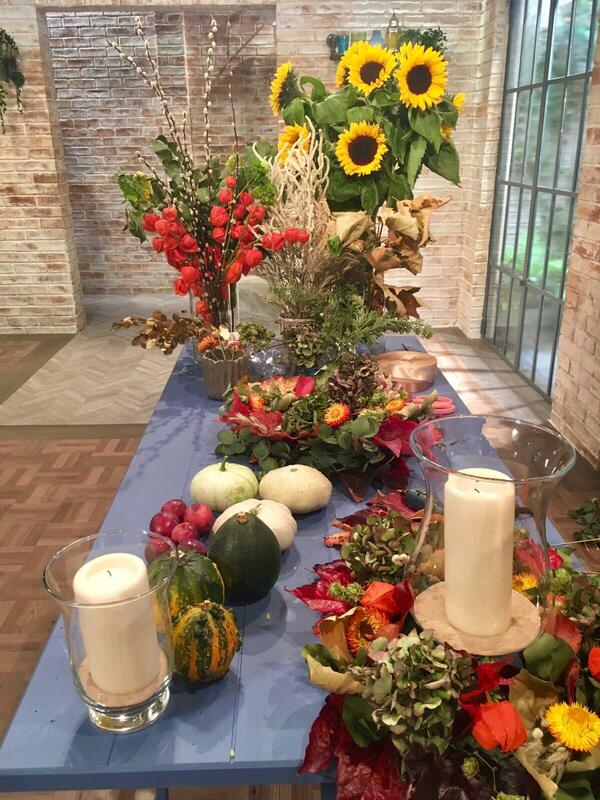 Autumn is the season to behold natures palette so we might as well use it! 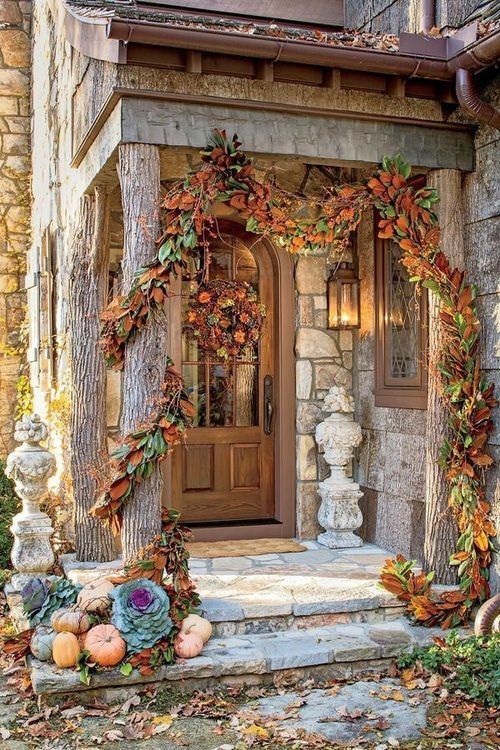 Not only is this going to add character and a touch of nature to any room, but it is so enjoyable to design it to suit your own unique style, adding a touch of autumn magic to your home! 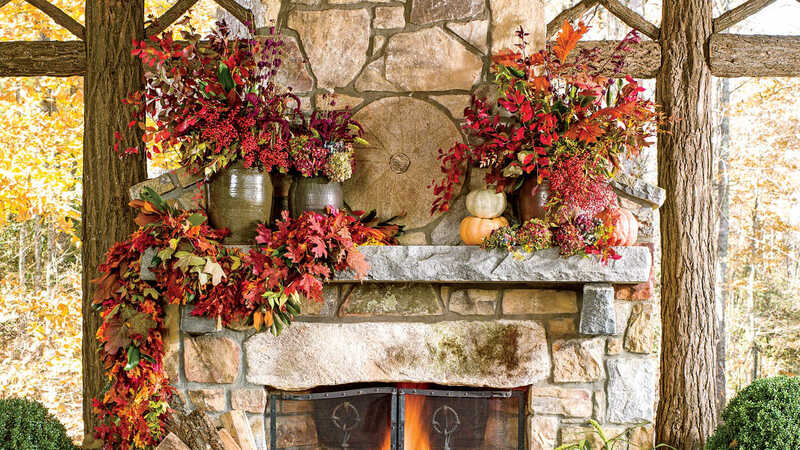 Some more gorgeous images of Autumn decor to inspire you! 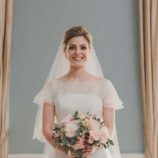 We are so proud of our fabulous Creative Director Sharon, who works endlessly to bring her magic touch to every single design she creates and provide people with joyous memories! 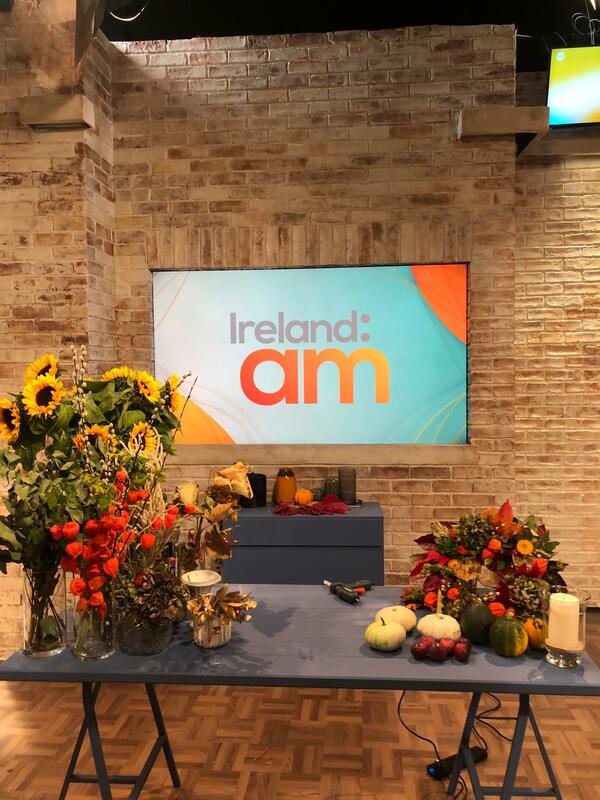 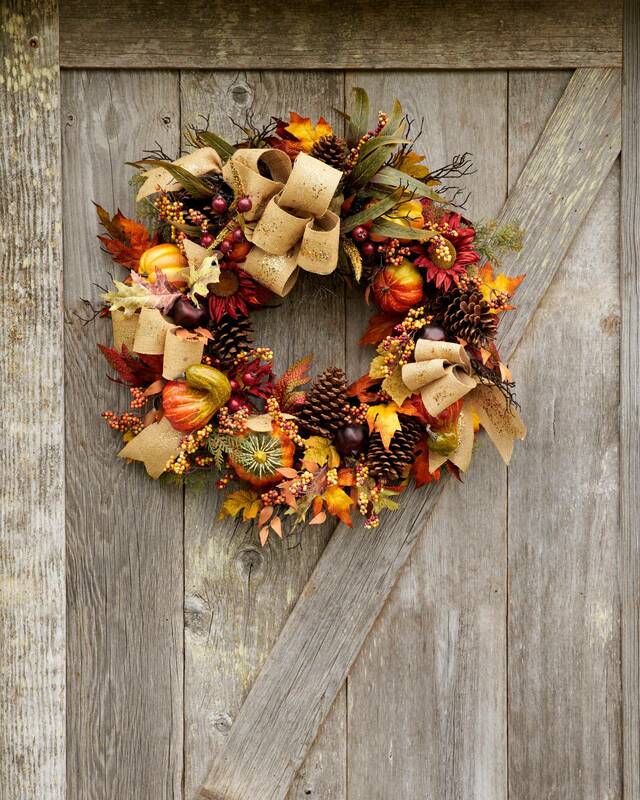 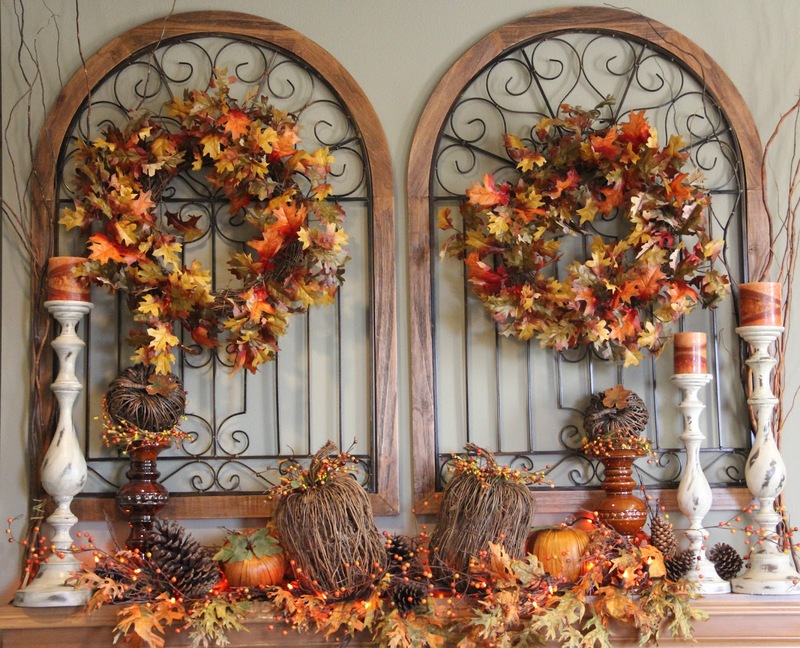 Click the link below to see how Sharon designed this stunning autumnal wreath on Ireland AM.